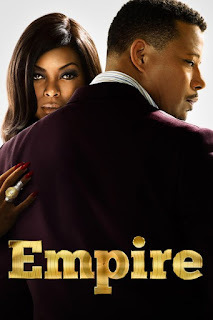 Last season I had to end up recording Empire to my DVR collection for latter viewing. No biggie, right? I set up my DVR to record new episodes of Empire. Every episode is two hours long..
What? Yep, every episode of Empire is two hours long. I know that sounds odd for a one-hour drama, but what seemed to happen was that Fox was sending the codecs for Empire during American Idol. What that means is that when I start an episode of Empire, I hit that 300x fast forward mode until the first hour is up so I can start to watch my show's recording. Weird. Has anyone else had this issue?